Northern Star Financial Group, LLC does not provide tax and/or legal advice, but will work with your attorney or independent tax or legal advisor. In the event that you do not have your own attorney or tax professional we will partner with local CPA firms to provide tax services. Northern Star Financial Group | All Rights Reserved. All written content on this site is for information purposes only. Opinions expressed herein are solely those of Northern Star Financial Group and our editorial staff. Material presented is believed to be from reliable sources; however, we make no representations as to its accuracy or completeness. All information and ideas should be discussed in detail with your individual financial professional prior to implementation. Insurance products and services are offered through Northern Star Financial Group. 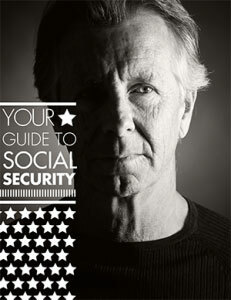 Northern Star Financial Group and Carol Ransom is not affiliated with or endorsed by the Social Security Administration or any government agency. This content is for informational purposes only and should not be used to make any financial decisions. Exclusive rights to this material belongs to GPS. Unauthorized use of the material is prohibited.